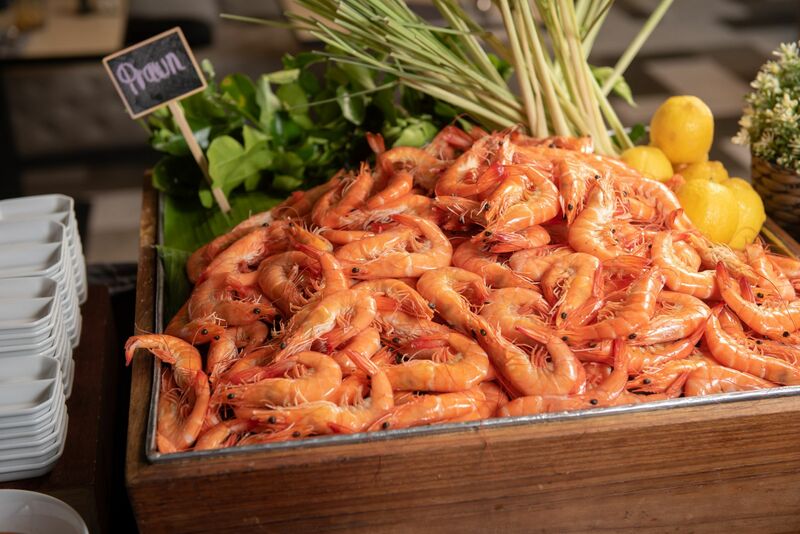 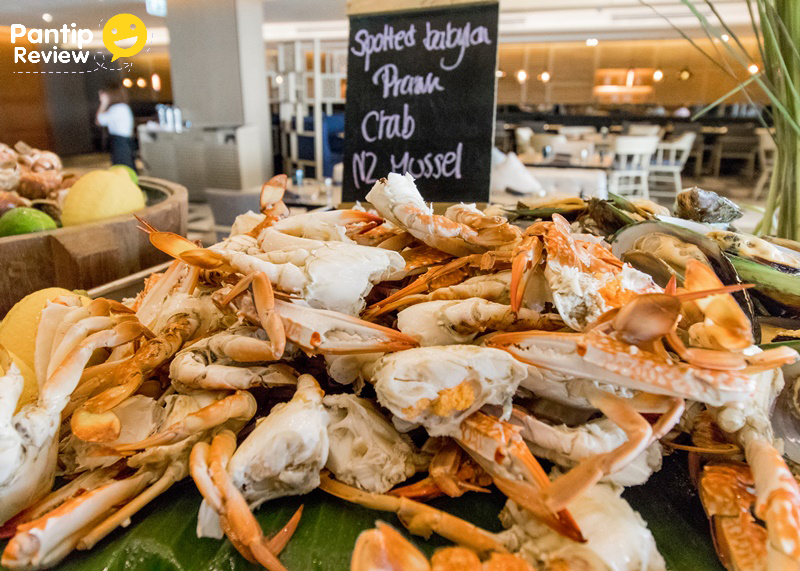 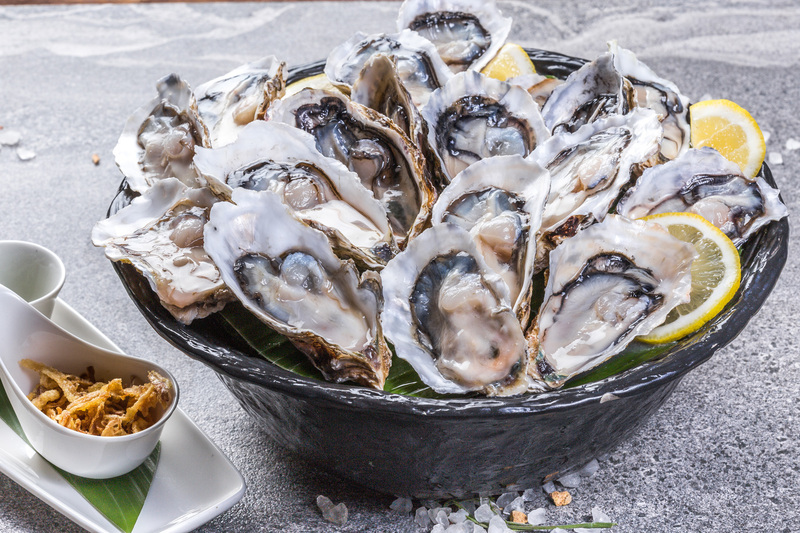 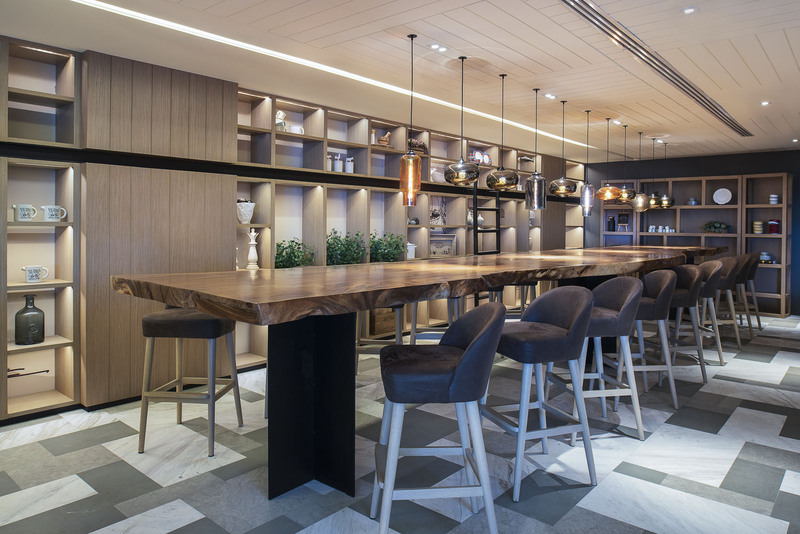 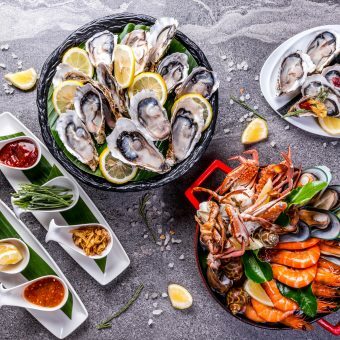 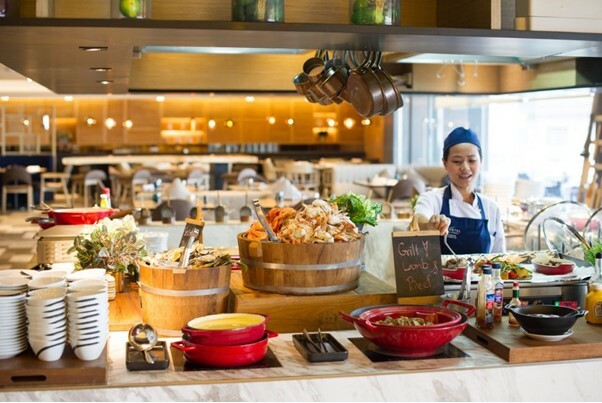 The buffet also features highlight menus including Sushi and Sashimi, Grill+BBQ station, including daily carving and Salad bar, cheeses and cold cuts and Thai signature dishes. 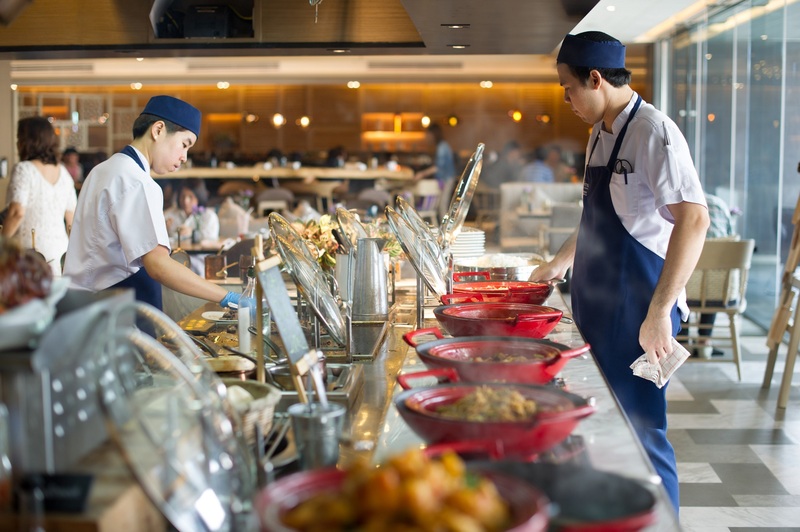 The buffet highlights change every day at Food Exchange. 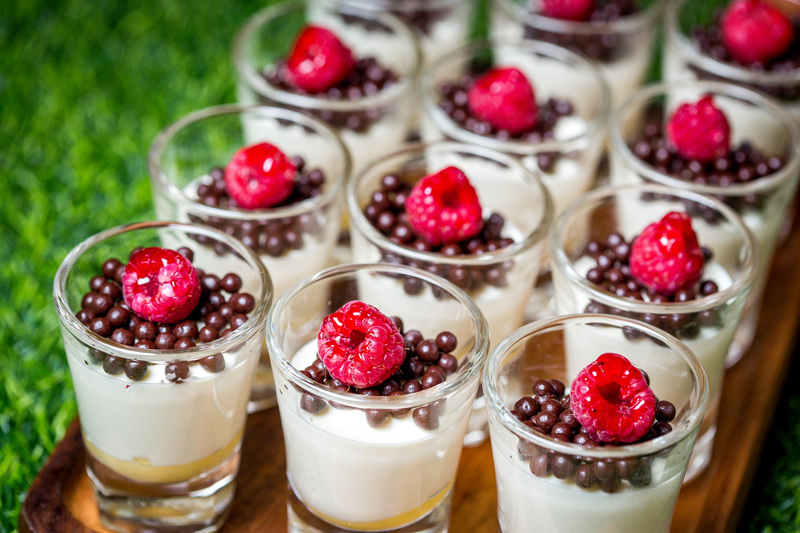 For your sweets station, we offer a fresh bakery and sweets everyday from hotel culinary, there is a choice of Thai desserts such as Mango Sticky Rice, Thai Jelly, Thai Sticky Rice Cake or Kao Tom Mud, Egg yolk desserts or Tong Yord and Luk Chup (boiling mung bean, sugar and coconut milk) Cheesecake, seasonal fruit, chocolate fondue, cakes and ice cream. 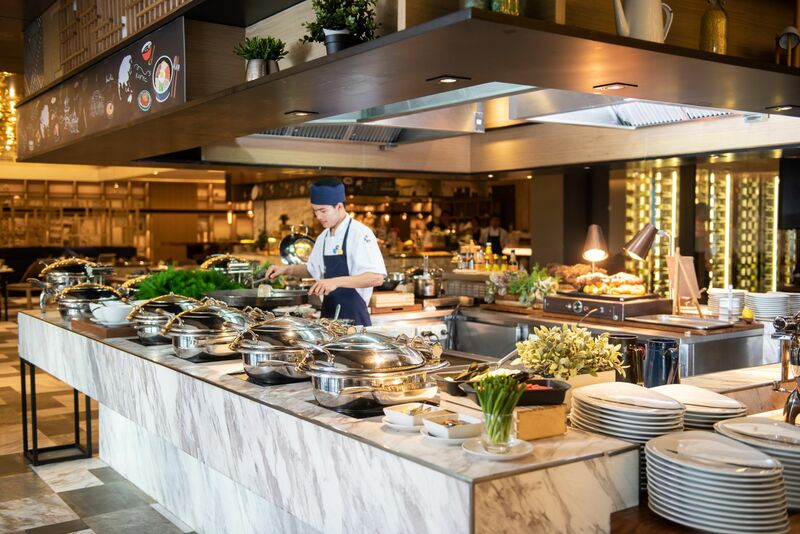 Dining time:12.00 – 14.30 hrs. 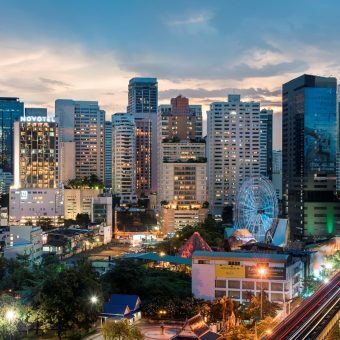 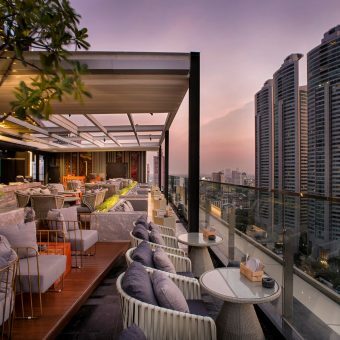 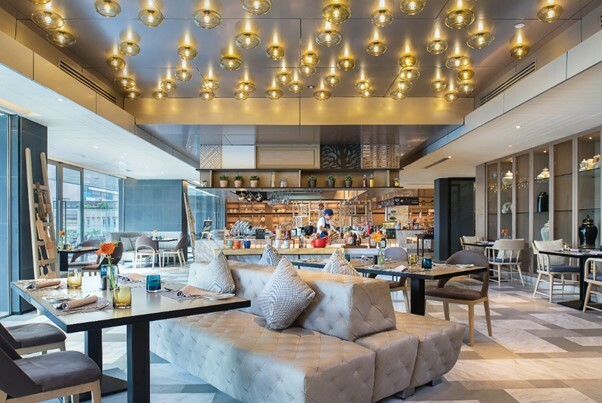 Novotel Bangkok Sukhumvit 20 located on the centre of Sukhumvit Road and easy access by BTS Sky Train Asoke or MRT Sukhumvit Stations, if you are driving, the hotel provides indoor parking for restaurant guests in the hotel’s car park.